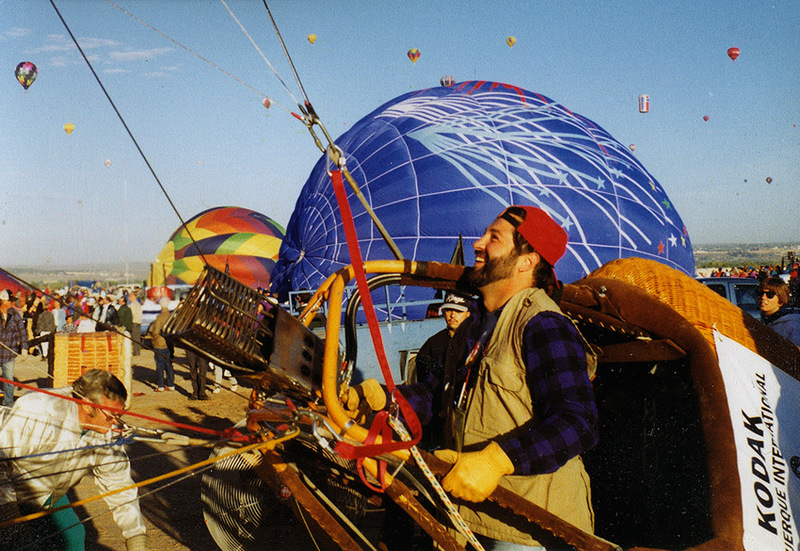 Ken Sklute, Commercial Hot Air Balloon Pilot, accomplished his commercial hot air balloon rating in 1991 after training and flying on Long Island in New York. He soon began a ride business on Long Island, becoming the first pilot to do so. 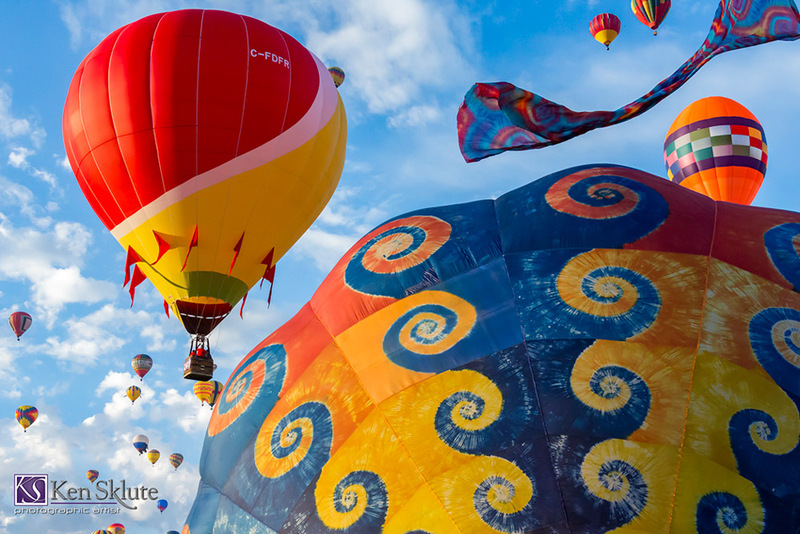 From the moment he opened the doors, Ken was sold out season after season, giving rides, helping in 31 client marriage proposals, helping educate at local elementary schools and flying in most balloon rally’s in the Northeast. 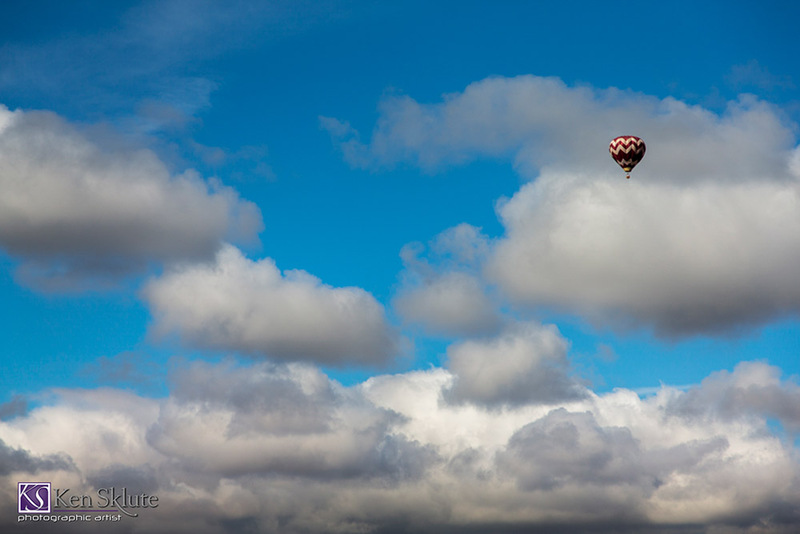 today Ken is flying his balloon in the desert southwest. Sklute relocated to Tempe, Arizona in 1996, where he currently resides. 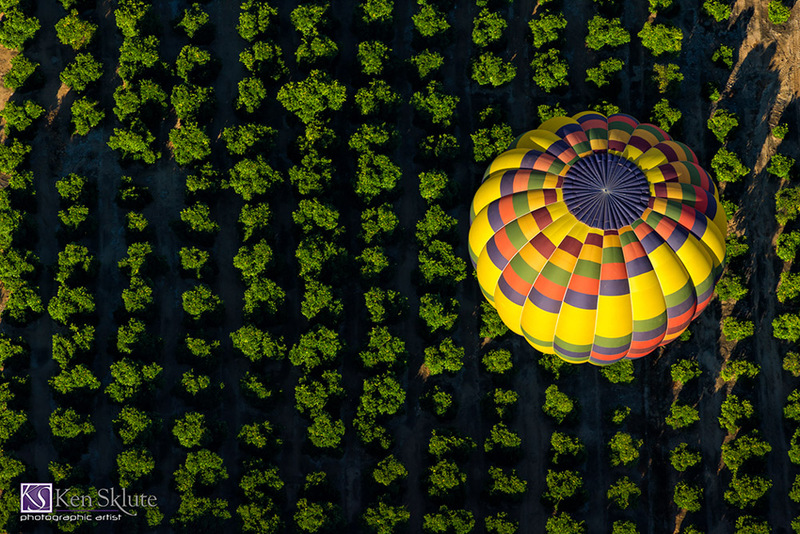 Ken Sklute has been honored as one of Canon’s Explorers of Light, a designation shared by only 50 top photographers worldwide. Ken has enjoyed a diverse career photographing people, professional sports, architecture, weddings and landscapes. Ken spends much of his time photographing, teaching and lecturing both Nationally and Internationally. Ken enjoys sports like NHRA drag racing and riding his Harley Davidson! If you would like to contact Ken for more information about rides, please call (602) 738-0601 or email ken@serendpitiyvisuals.com.